The Indonesian government has approved its first REDD+ project to reduce its world’s highest emissions rate from deforestation and peatlands degradation. But the program still faces many hurdles in the country, including governance challenges, corruption, and strong opposition from the plantation, mining, and logging sectors. 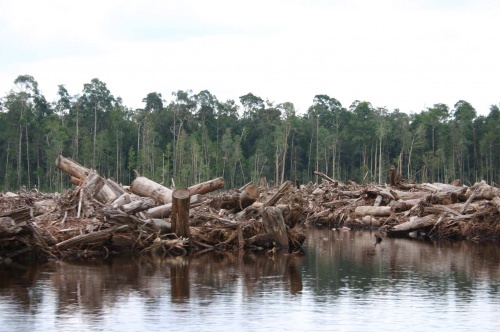 For a critical position about REDD solution have look at Redd-Monitor. Norway is by far the biggest donor to REDD initiatives around the world, with two billion dollar deals, one in Brazil and one in Indonesia.